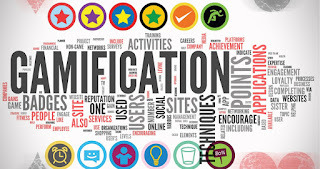 Gamification is a new term that refers to the application of game-design elements and game principles in non-game contexts. We could say it is a way of learning playing. Sounds like fun, doesn´t it? I want to try that, this time using a web to work some of the concepts about the natural kingdoms...do you want to have a go? 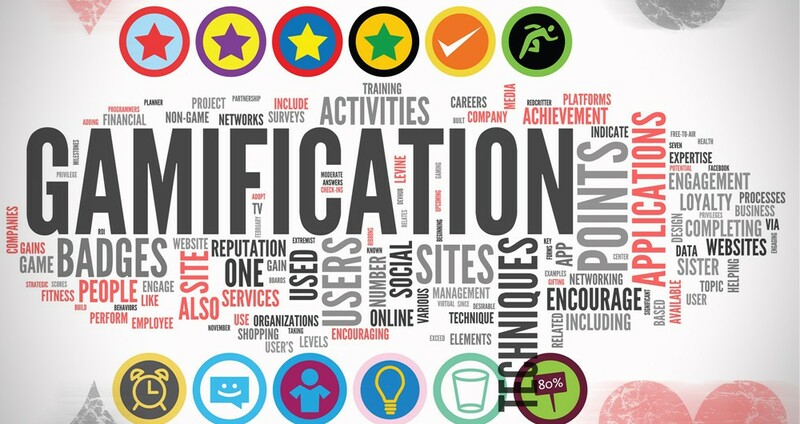 go to join.quizizz.com and introduce the code 917736 ....5, 4, 3, 2, 1 GO! LipDub contra la violencia machista.